Frank and Brendan break down the weeks biggest storylines in the NFL and MLB. We discuss the miserable Dolphins and Ryan Dumpster Hill as well as why the hell Jason Garrett still has a job... Frank and Brendan also react live to the Red Sox yankees game and try to figure out what it's going to take to stop the Brewers in the NL. We wrap up the show by talking about Frank's first water aerobics class and what it's been like going to the gym. 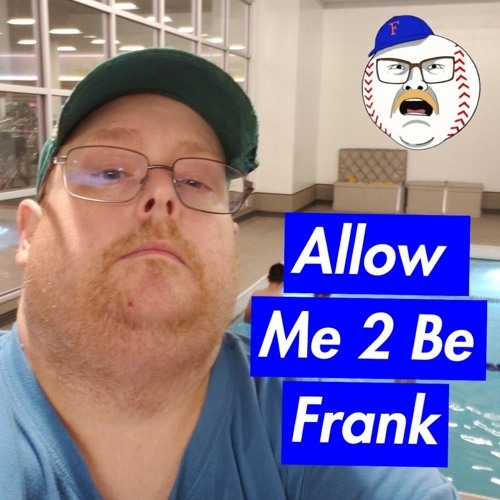 Please rate/review and subscribe on iTunes and buy a INCOMPETENT t-shirt at toomuchtuma.com Follow us @frankthetankpod on Twitter! Download AM2BF: Gym, Football, Baseball. Users who like AM2BF: Gym, Football, Baseball. Users who reposted AM2BF: Gym, Football, Baseball. Playlists containing AM2BF: Gym, Football, Baseball. More tracks like AM2BF: Gym, Football, Baseball.